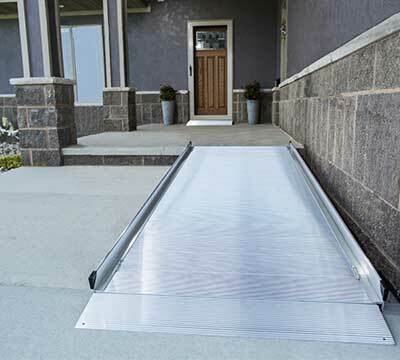 The experts at Back Home Safely can recommend and install the optimal ramp for your individual needs and requirements. 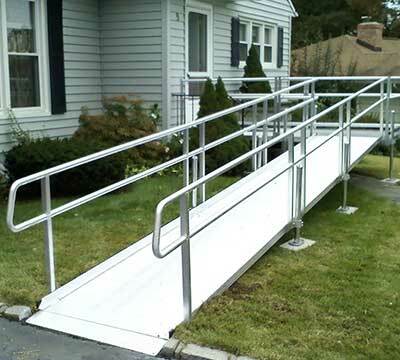 In fact, we have hundreds of ramps in stock for quick delivery! Will someone be propelling independently in a wheelchair on the ramp? Will someone be using a manual wheelchair, power wheelchair or scooter? Will someone be walking on the ramp with or without a cane or walker? How much rise off the ground is your door? Which direction does your land pitch? 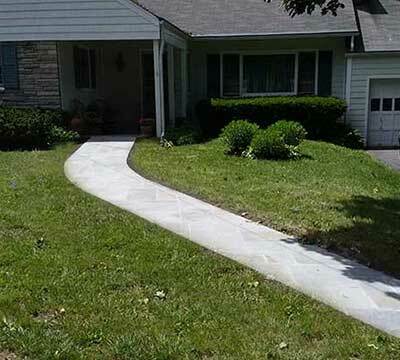 Is the surface paved where the ramp is intended to terminate? After evaluating your specific needs, we can make a recommendation to create an accessible environment.